Date: Feb 25 2019, 9 a.m. - 1 p.m.
Class length: 3 sessions. 4 hours per session. Participants must complete all 3 sessions. 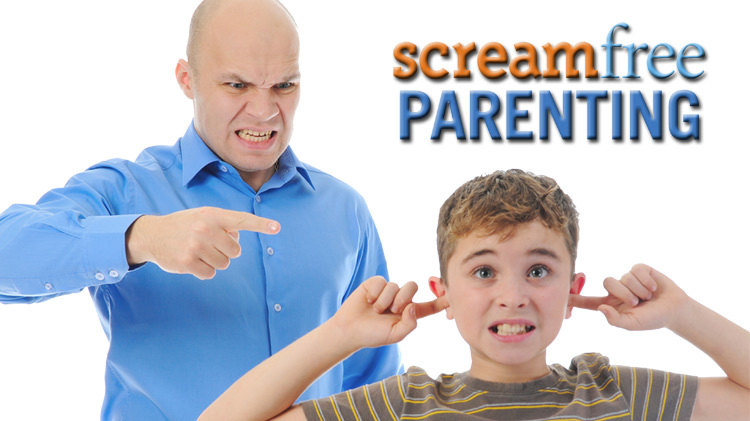 ScreamFree Parenting is not just about lowering your voice but also raising your integrity as a parent. It’s about learning to calm your emotional response and focus on your own behavior. By staying cool, calm and connected with your children, you begin to operate less through emotions and more from values and principles. This 3-session class is free and open to DoD ID Cardholders and their Family members. Classes are held on the 3rd floor of the Soldier Support Center, Bldg. 4-2843, Normandy Dr.